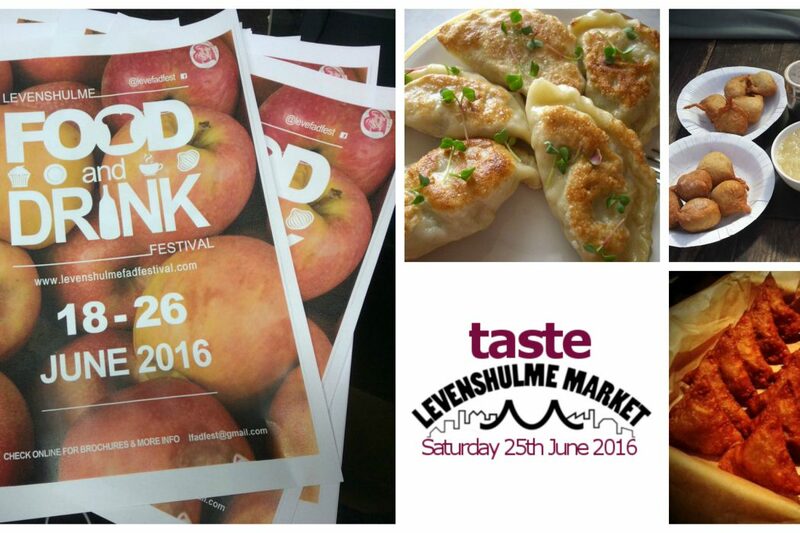 Levenshulme Food and Drink Festival 2016, running from Saturday 18th June to Sunday 26th June, and we’re hosting not one but TWO delicious events as part of the foodie celebration. Ever had a mini meltdown trying to choose your lunch on a Saturday market day? We know, first world problems and all that, but SO MANY OPTIONS. On Saturday 25th June, we’re putting an end to your food-choosing quandaries. For one day only, you can have (nearly) EVERYTHING. Eat all of the food. It’s FADFest, so why the hell not? Buy yourself a Taste of Levenshulme ticket here (£10 if you’re a clever clogs and buy now, £12 if you forget and buy on the day) and trade it in on the day for a taster portion from 5 different traders. That’s 5 different and delicious dishes, all in one incredible lunchtime! 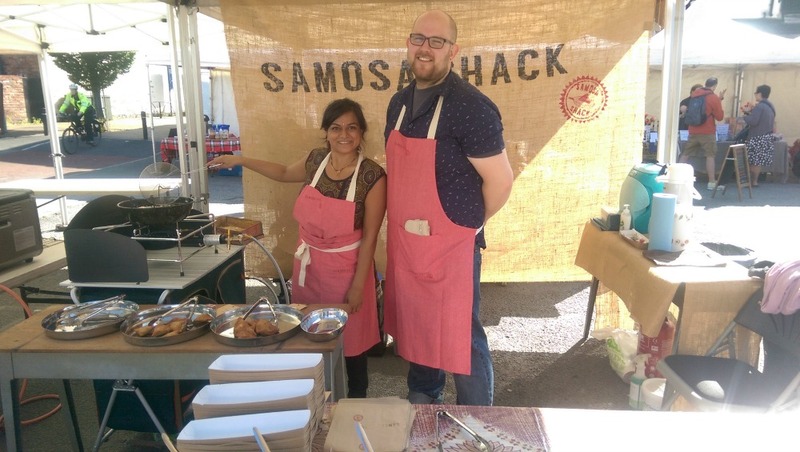 We’re busy rustling up a menu for you, but participating traders confirmed so far include Levy locals Samosa Shack, Mauritian cuisine specialist MC Streetfood, vegan stall V-Project, market regulars and pierogi purveyors Olo Kitchen and exciting new trader The Caribbean Curry Hut. More to be confirmed, and the full, mouth-watering menu coming really, really soon. Keep an eye on our Facebook event page for all the details. Meanwhile, buy your tickets now (while they’re cheaper, as it’s £12 if you buy on the day – no brainer!) and make sure you’re good and hungry on the 25th! The logistics: once you’ve bought your ticket here, print it out or have your confirmation ready on your phone and bring it to our green gazebo on Saturday 25th June to exchange it for 5 tokens. Hand over each token to a participating trader and they will give you FOOD. Take pictures of the food, put them on Twitter (don’t leave us out – @levymarket) to make everyone all steaming jealous and then eat all of the food with a big, dopey grin on your face. Simple as that.